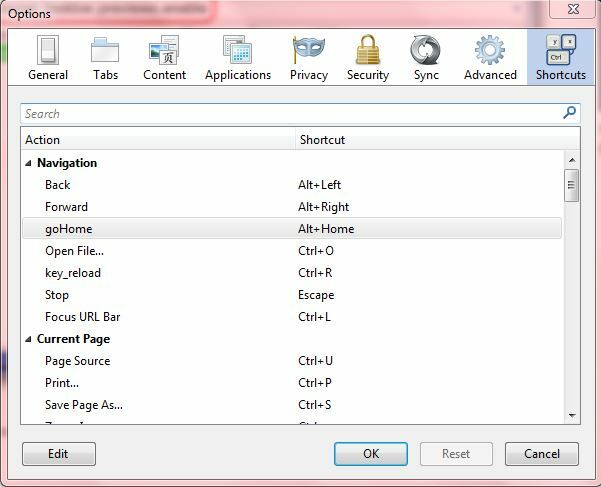 Like every browser, Firefox has a variety of keyboard shortcuts with which you can select the browser’s options with. However, Firefox doesn’t clearly list its keyboard shortcuts; nor does it include any customization options for them. To customize the Firefox keyboard shortcuts, add the Customizable Shortcuts extension to the browser. 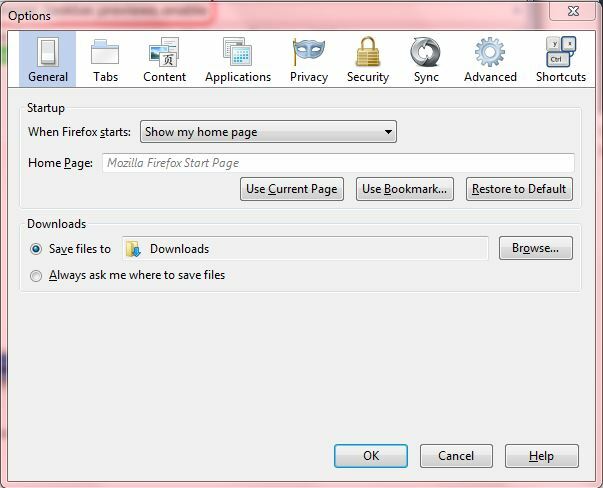 Open Firefox, go to this page  and click the + Add to Firefox option to install Customizable Shortcuts. Once you have added it to Firefox, you should click on the Open menu option and Options. There you should find a new Shortcuts section on the Options window as below. Now click on Shortcuts to open a list of Firefox’s default hot keys as below. There you’ll find keyboard shortcuts for editing, searching, bookmarks, tools, current tabs and navigation. If you’re searching for a specific keyboard shortcut, enter the hot key’s option (such as Print) in the search box to find matching shortcuts. Now we can customize the Firefox keyboard shortcuts. Click on a keyboard shortcut, and select the Edit option. Then enter an alternative keyboard shortcut to the replace the current default, press Enter and click OK to close the window. There’s no requirement to restart the browser for your new custom shortcut key to take effect when pressed. To restore the default keyboard shortcuts, you should select the customized alternatives and click Reset. Note that you cannot add entirely new keyboard shortcut options that aren’t among the defaults with this extension. However, this is a great add-on for switching Firefox’s default hot keys to better alternatives.